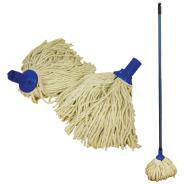 Non-tangle cotton and synthetic mop. 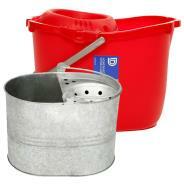 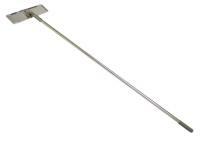 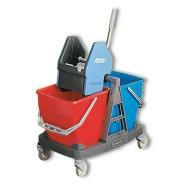 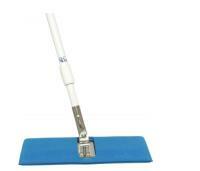 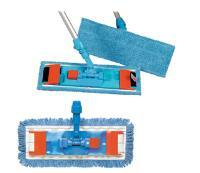 Ideal for dusting, cleaning and disinfecting. 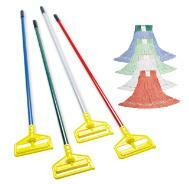 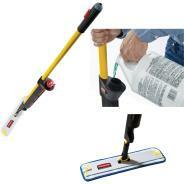 BiPower Holder fits flat mops.